Mr Tandon was the keynote speaker at IRC Global Executive Search Partners’ APAC Summit held in New Delhi in February. This meeting brought together business leaders from across the region, as well as our alliance member firms. 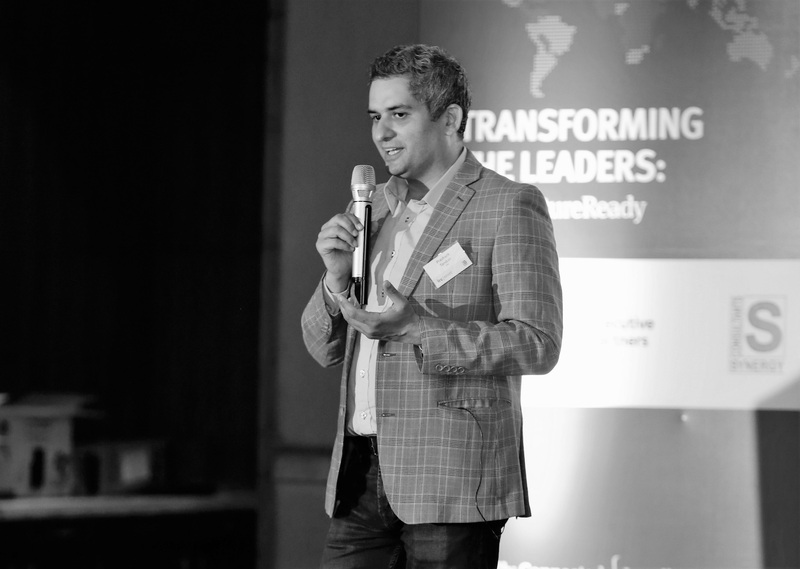 Speaking on the topic of "Leadership in a Transformational Age", Tandon specifically addressed the key leadership traits he believes are required within digital and start-up environments. The importance of a leader being visible and available. While time-consuming, he considers the payoff immeasurable. The leader must be real and live the values of the organisation they are building; 'people want authenticity, not a performance'. Articulation of the vision of the organisation is essential. While this is no different from the past, the challenge is that with so much information impacting employees, the vision needs clarity and repetition to cut through. Care for people is critical. While perhaps sounding old fashioned, with many opportunities available to employees, those who genuinely feel valued are likely to be committed and engaged. Tandon acknowledged that these traits are not only relevant for start-ups but for leadership within any modern organisation. He also considers the development of a culture of learning to be essential, where people feel that failure is an opportunity to develop rather than something to be eliminated or punished. He concluded by noting that 'people stay with people', suggesting that the need for an environment where there is a focus on hiring and developing the best!